What Are Trophies / Achievements? 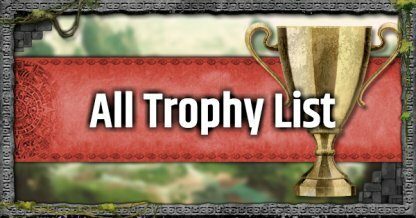 Trophies and Achievements are awarded to players for reaching a specific point in game or achieving specific feats. 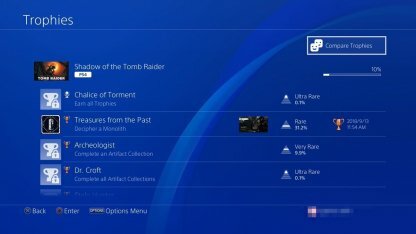 Trophies / Achievements represents how much you devoted in playing the game, and will not grant you any in-game bonuses.